The Not Cross Bun was first created in 2014 in response to the major grocery retailers selling Hot cross Buns on Boxing Day. 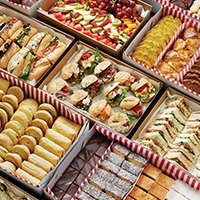 Not Cross Buns were created solely with the purpose of to helping bring attention to the early sale of Hot Cross Buns by the major supermarkets. Its creation formed a key part of Ferguson Plarre Bakehouses push to keep Easter special, by limiting the sale of Hot Cross Buns until six weeks out from Easter. What is a Not Cross Bun? The Not Cross Bun is the classic Ferguson Plarre fruit spiced bun featuring a smiley face because it’s “not cross”. Why did Ferguson Plarre create the Not Cross Bun? Not Cross Buns exist only to help bring attention to the early sale of Hot Cross Buns. This product was not released to make money for the brand. 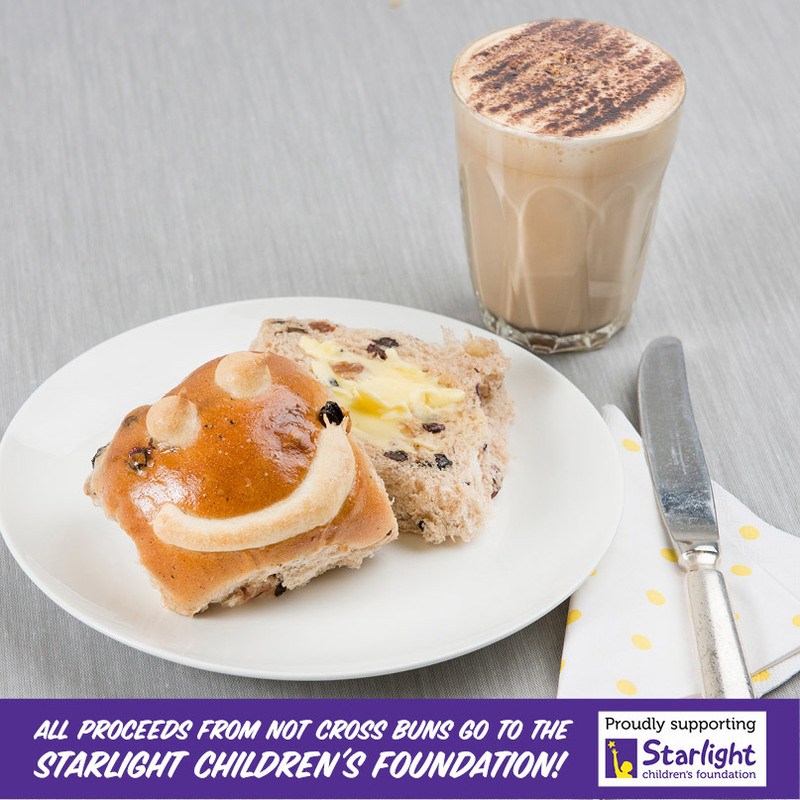 To ensure this Ferguson Plarre pledged that proceeds from every Not Cross Buns went to charity (Good Friday Appeal in 2014 and Starlight Children’s Foundation in 2015). 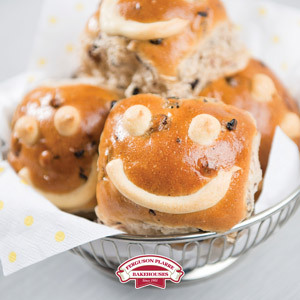 As a family business Ferguson Plarre cares deeply about its customers and their families, subsequently they believe the sale of Hot Cross Buns any time before 6 weeks out from Easter is ruining an important tradition. In 2014 and again in 2015 the Not Cross Bun became available to purchase the week after Christmas and remained available until Hot Cross Buns became available approximately six weeks out from Easter offering our Guests a good alternative for those who like the taste of a Hot Cross Bun, and would like to purchase one now, but like to feel good about their buns at the same time. Since the launch of Not Cross Buns, media attention surrounding the early sales of Hot Cross Buns has grown significantly.